Collinsville students Braden Robbins (14 year old who is in 8th grade at Collinsville middle school), Maranda Ware (17 year old sophomore at Collinsville High School) & Hayden Ware 13 year old 8th grader at Collinsville middle school). 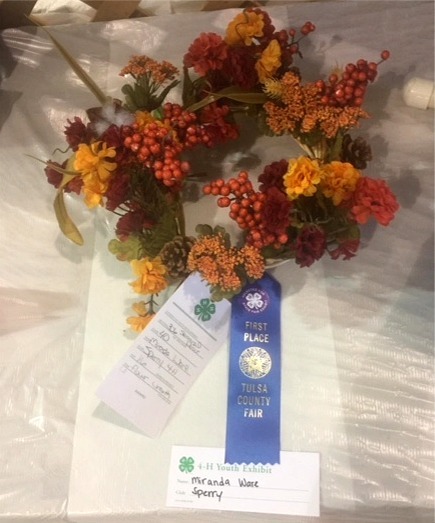 All are Active members with the Sperry 4H (Collinsville no longer has a club) participated last week in the Tulsa county free fair indoor exhibits. 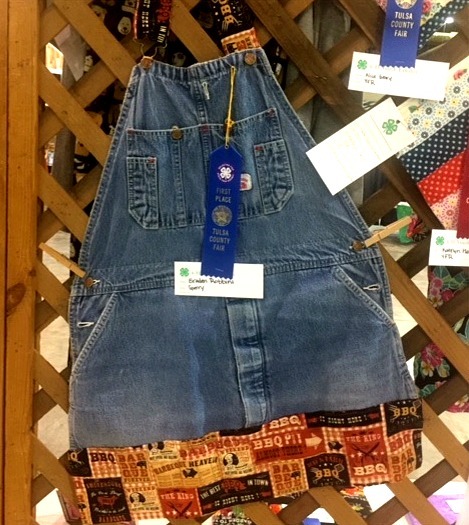 From the 22 entries from these three kids eight received first place ribbons and will go on to compete at Tulsa State fair along with 6 2nd Place ribbons, two 3rd place ribbons and two 4th place ribbons. 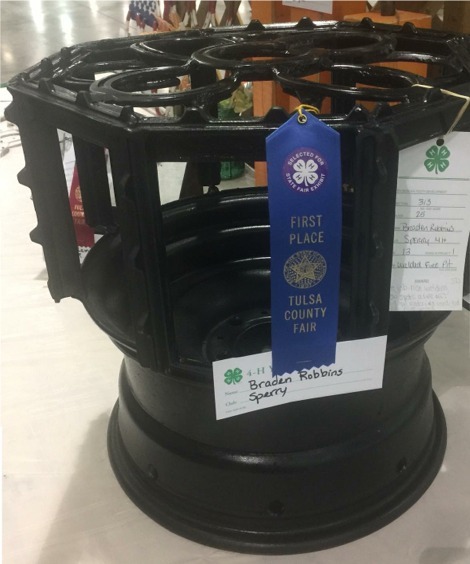 Next month both Maranda and Hayden will be showing there Dexter Cattle in the livestock portion of Tulsa County Free Fair as Braden is preparing to have the 1st litter of show pigs from last springs guilt. Expect to see more from these kids in their 4H learning experience.